Command attention with your magnetic presence. 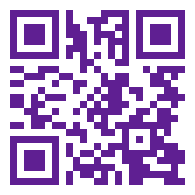 It's alluring and electrifying, filled with tantalizing possibilities. Turn your beast mode on and take the centre stage, where you truly belong. 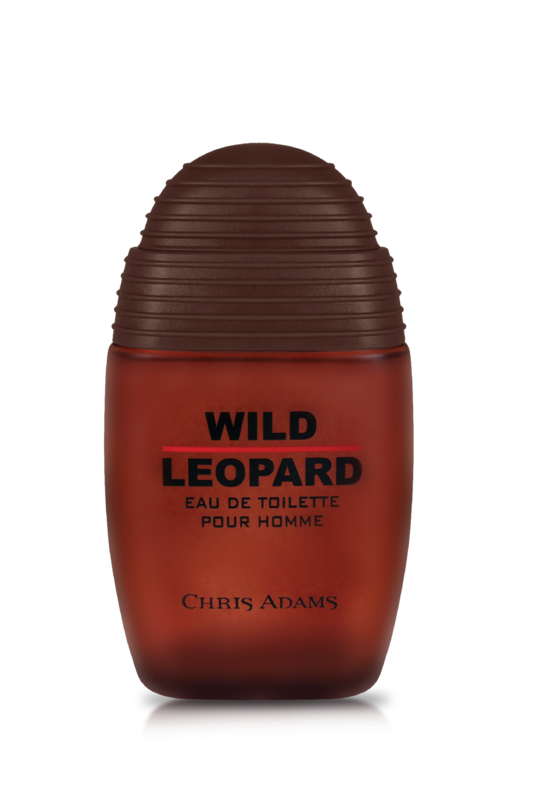 The fragrance conjures up an animal magnetism with aromatic lavender and rosemary, spicy scents of patchouli and jasmine and the woody flavours of musk and sandalwood. The fragrance is available in a 100 ml bottle designed in a dark woody brown colour with a ridged cap. 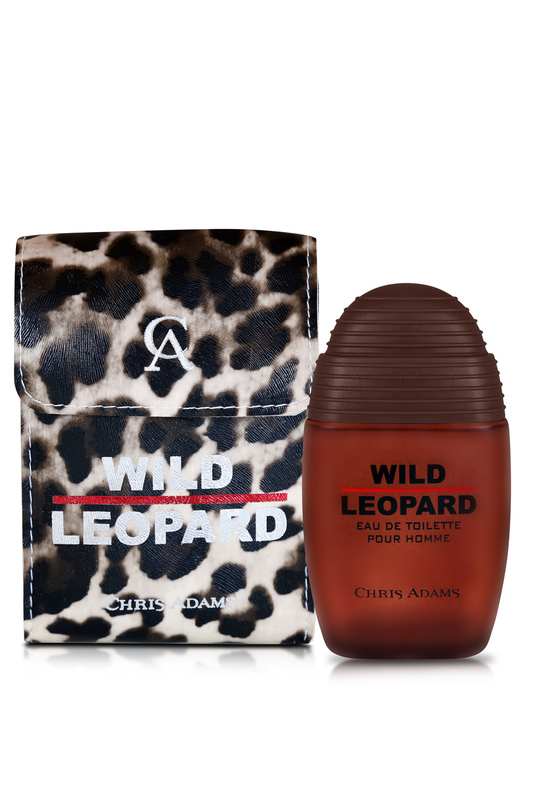 The spray bottle is presented in a leather pouch with a striking leopard pattern and the Chris Adams logo.